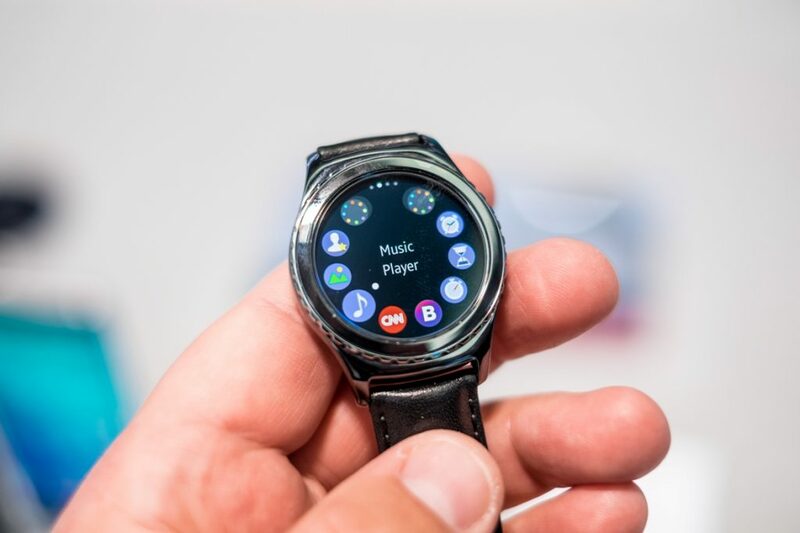 Samsung Gear S3 Smartwatch To Be Launched Soon Specification Features Release Date :- Though “Apple “is considered as the reigning king of the wearable world but last year with the offering named Samsung Gear S2, faddish South Korean handset maker managed to leave and impression on the users. And the reason for this impression was that Gear S2 can perform so many things in a different way and more importantly in much better way than its competitors and hence was the best fitness tracker and android wear device. One can rotate the bezels as well as can scroll naturally through the colorful and informative slides of Gear S2. Best part of the Samsung’s Wearable devices is that it supports all the android phones operating on OS more than Kitkat V4.4 and the smart phone should bear RAM more than 1.5GB. 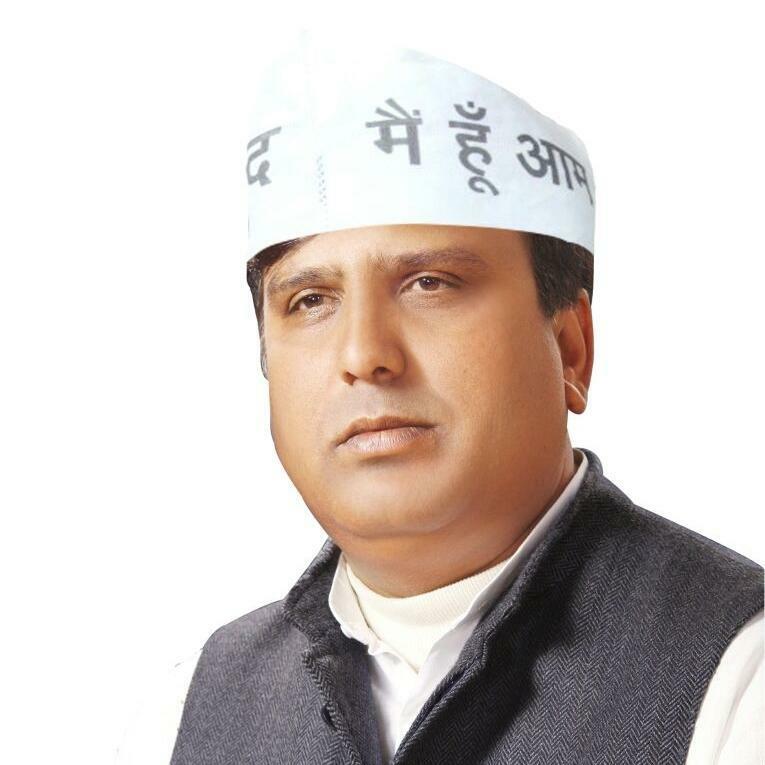 it is better than what we have in the past with Samsung Gear which supported only the Samsung’s smart phones. Samsung is already working on Gear S3 which is the successor of popular Gear S2 and Gear S2 watches both of them launched last year. According to the report by SamMobile Samsung will be keeping the round display and rotator bezel design which we have seen last in Gear S2. 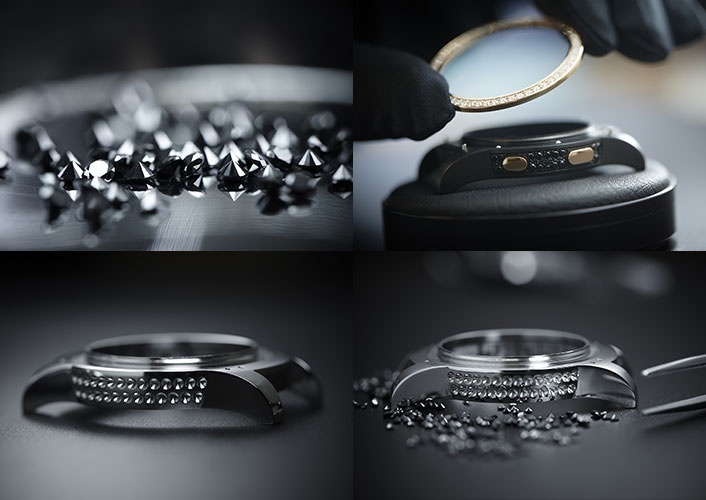 But there are chances that the company might revamp the design of the watch. 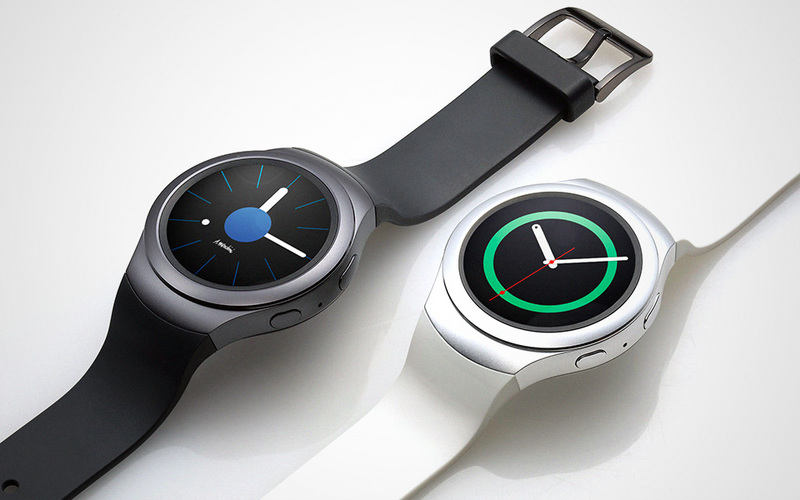 When Gear S3 will be launched? Samsung Gear S2 was launched last year at the Unpacked launch event of Samsung Note 5/S6 Edge+ and then company further officially unveiled the watch at the IFA event. Possibilities are quite high that Samsung this time also adopt the similar approach. Samsung Gear S3 is expected to be unveiled in the month of September and will be priced around $250-350 depending on the model number of the watch. We can anticipate even Gear S3 to be available in different variants like: basic version which has sporty design and Gear S2 classic bearing elegant design. 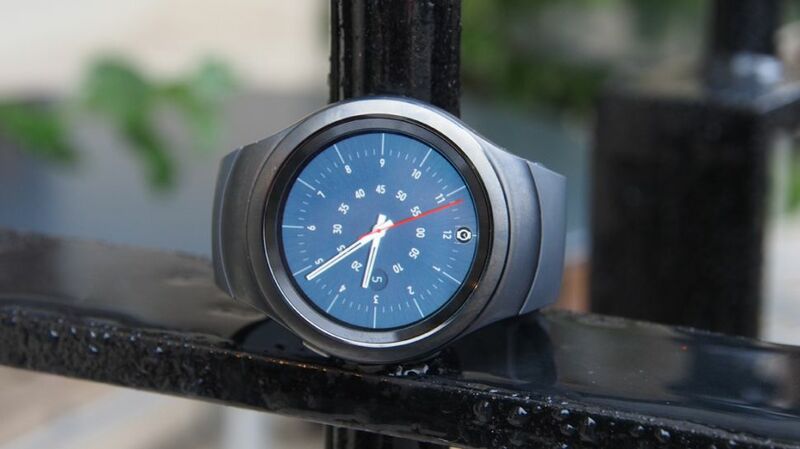 What we want from Gear S3? If Samsung managed to chisel out few millimeters from its new Gear S3 then it can become far better than what we already have with us in the market. We also hope that this time Samsung might improve the processing performance of this device and will address the issues which we have witness with Gear S2 like 1GHz dual core Exynos processor was a good alternative for the day to day use but when one have to use some intensive app like Here Maps we faced hanging issues. We would like new Gear S3 to have built in GPS system, though Samsung has used it in Gear S2 as well but we want this built-in GPS feature to trickle down to the basic variant too. We would love to see Samsung making its device compatible to the iOS working handsets too. We would love if Samsung manage to deliver more options for the bands like we have seen with Apple and Google’s ecletic. One has to wait for some time to get to know about the features and release date. Once the company make any official announcement we will update our readers.